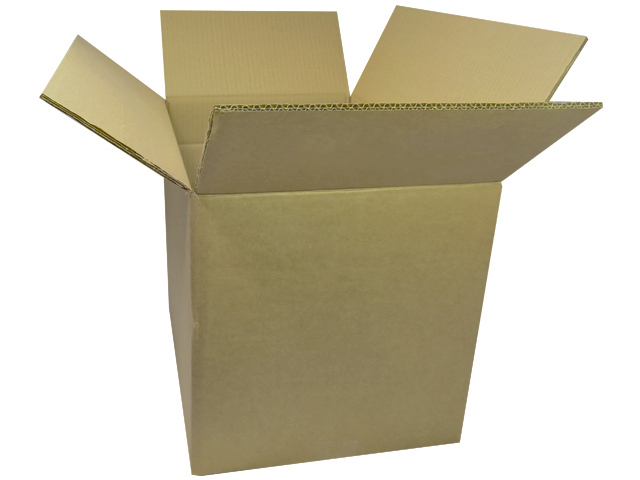 10 x X-Large Double Wall Removal Moving Packing Cardboard Boxes 30"x18"x12"
30 x X-Large Double Wall Removal Moving Packing Cardboard Boxes 30"x18"x12"
40 x X-Large Double Wall Removal Moving Packing Cardboard Boxes 30"x18"x12"
50 x X-Large Double Wall Removal Moving Packing Cardboard Boxes 30"x18"x12"
100 x X-Large Double Wall Removal Moving Packing Cardboard Boxes 30"x18"x12"
300 x X-Large Double Wall Removal Moving Packing Cardboard Boxes 30"x18"x12"
In this section you will find size 30x18x12" (762x457x305mm) double wall cardboard boxes. A large size, perfect for larger or flatpack items and also used widely as a dispatch carton within the clothes/fashion industry. This box is strong and large, making very efficient use of space if stored. The height is also low at 12" making this carton perfect for compact packing, dispatch and storage.